No boat in Australian history has had the impact or has the following of the Caribbean 35. 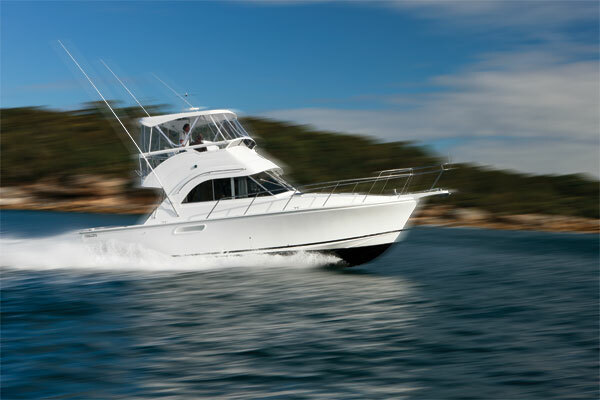 Powered by twin 350hp Cummins shaft drive diesels the 35 really is the boat for all ocasions. 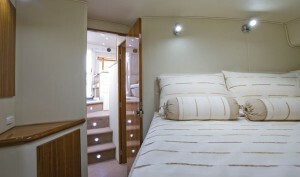 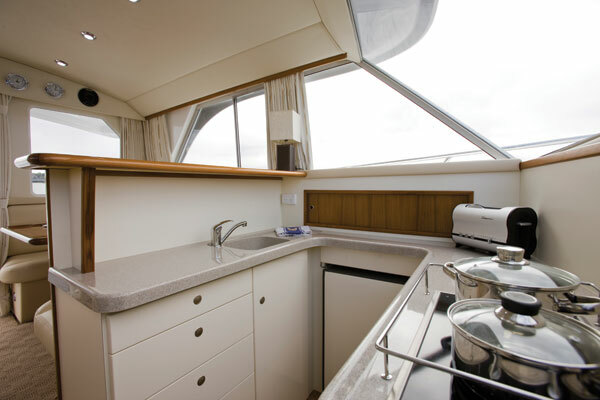 The volume of the 35 has helped it prove itself for more than four decades with it boasting a bigger cockpit, saloon, bathroom and accomadation than any other 35ft flybridge cruser ever built. 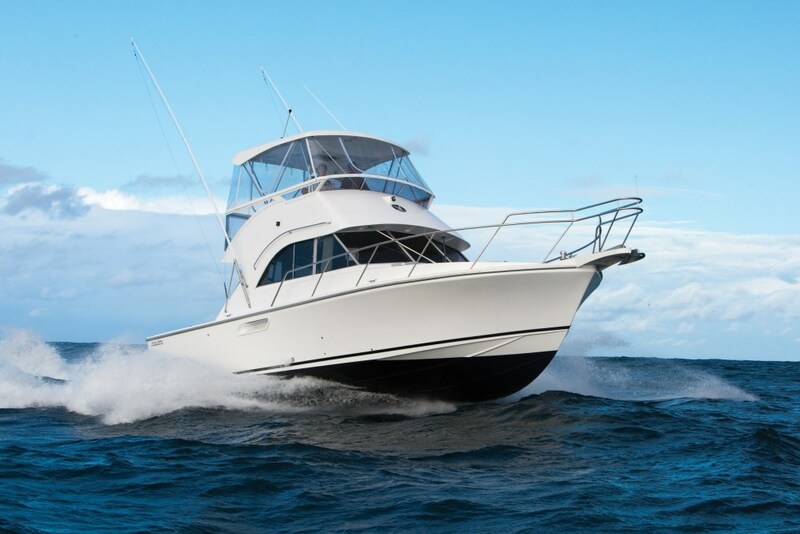 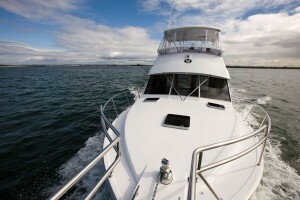 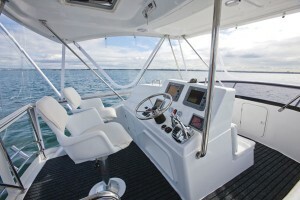 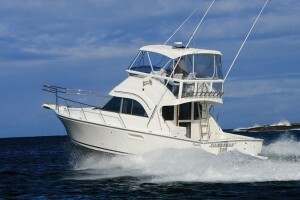 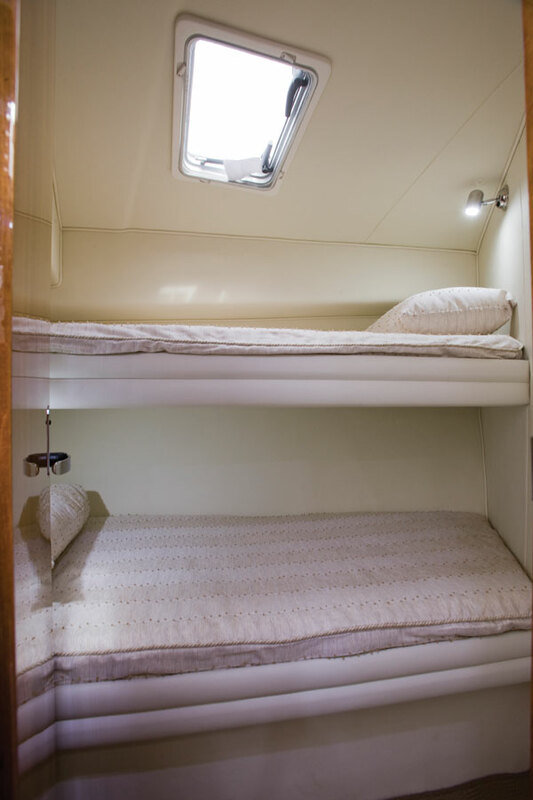 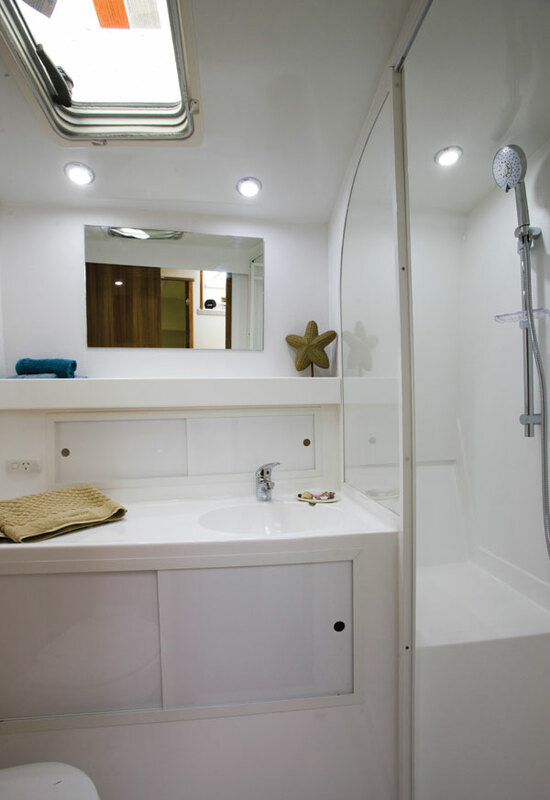 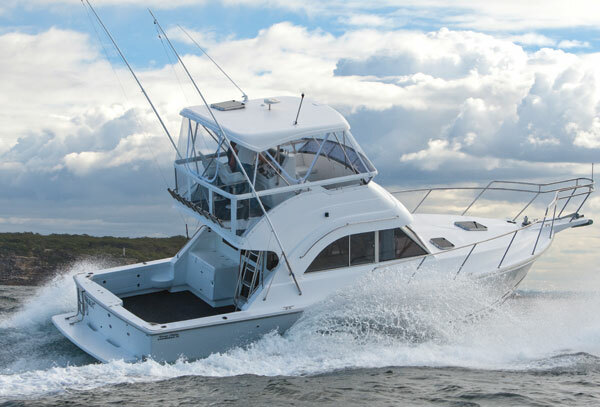 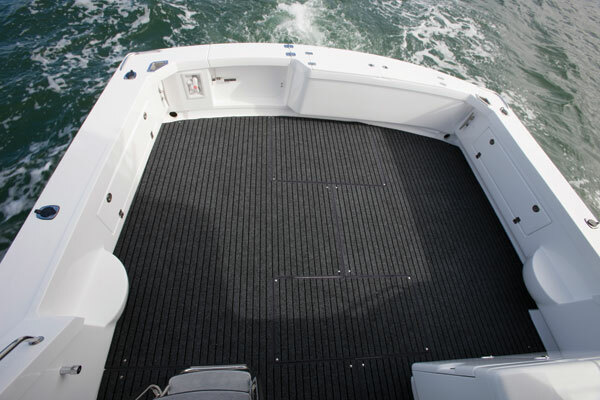 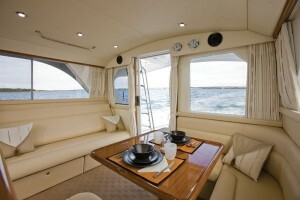 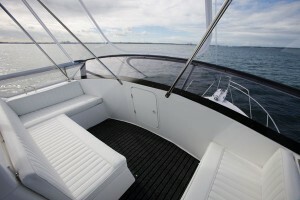 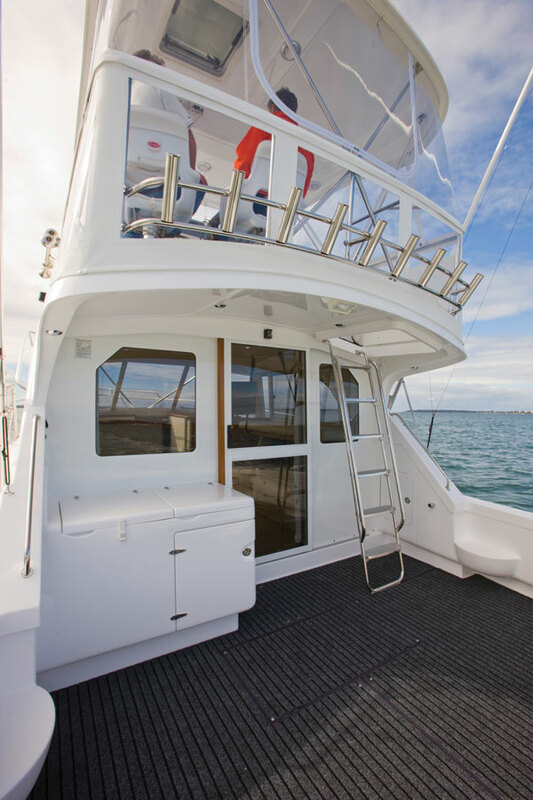 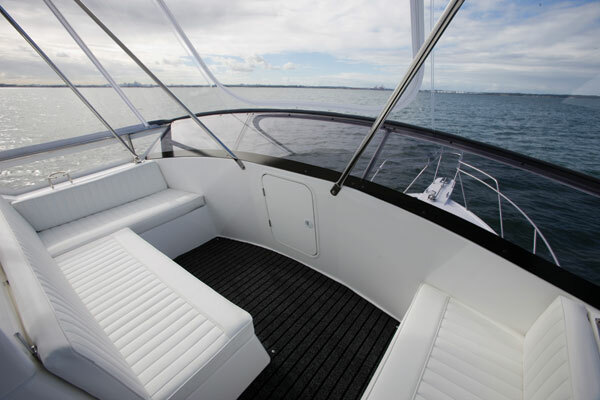 With sleeping fpor up to 6-8 people and a cockpit that is the envy of other boats it no wonder the 35 has become the most popular boat for either the game fisherman or family cruiser. 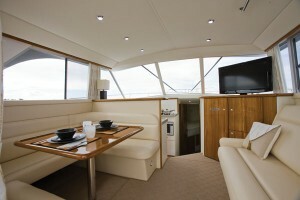 You can walk down any marina in any country of the world and theres a good chance youll see a Caribbean 35.